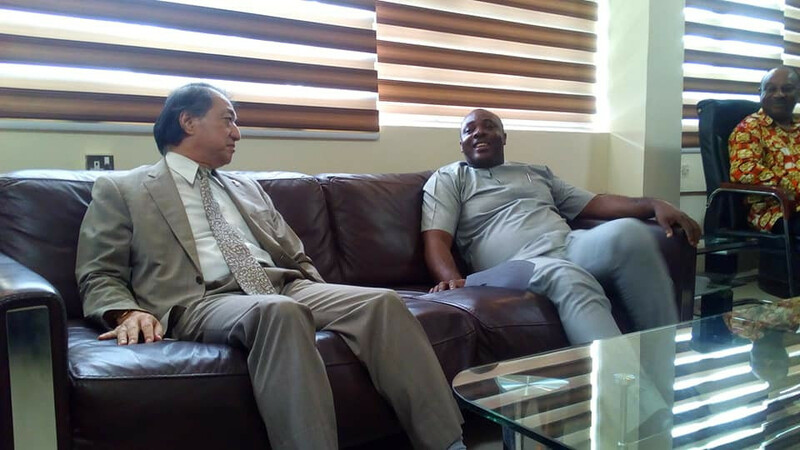 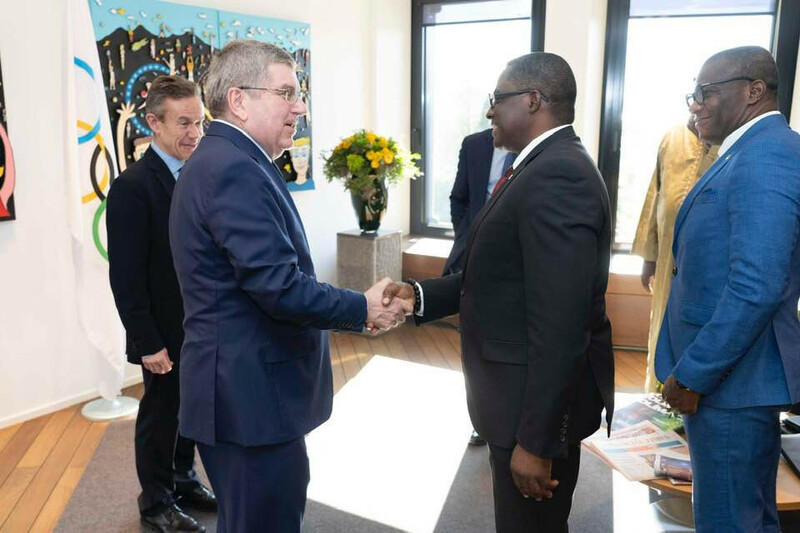 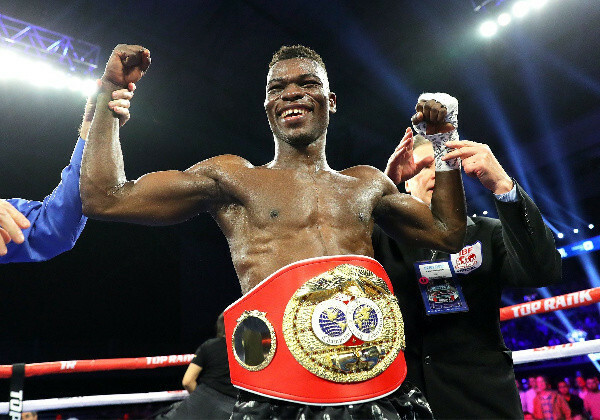 Ghana Olympic Committee (GOC) President Ben Nunoo Mensah has met Thomas Bach at the International Olympic Committee's (IOC) headquarters in Lausanne. 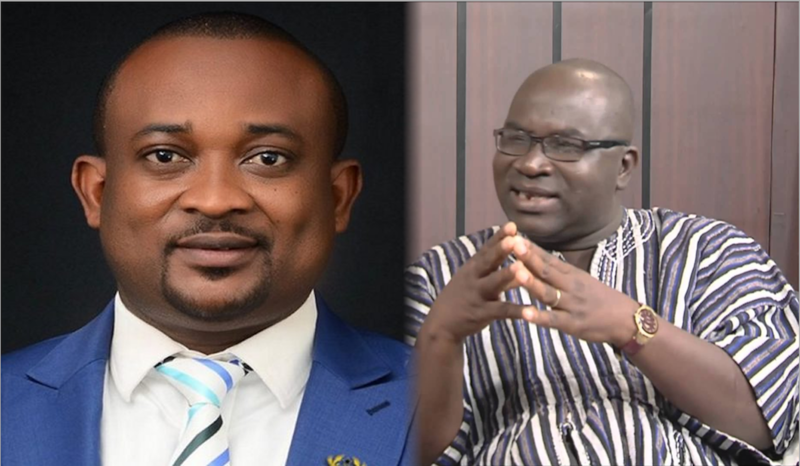 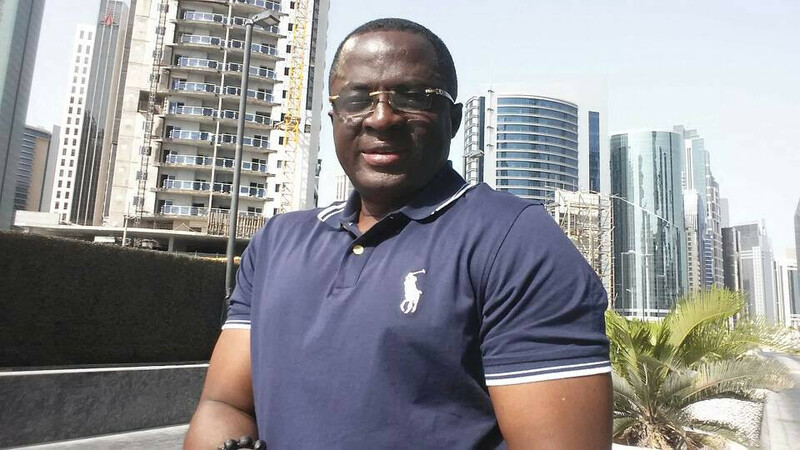 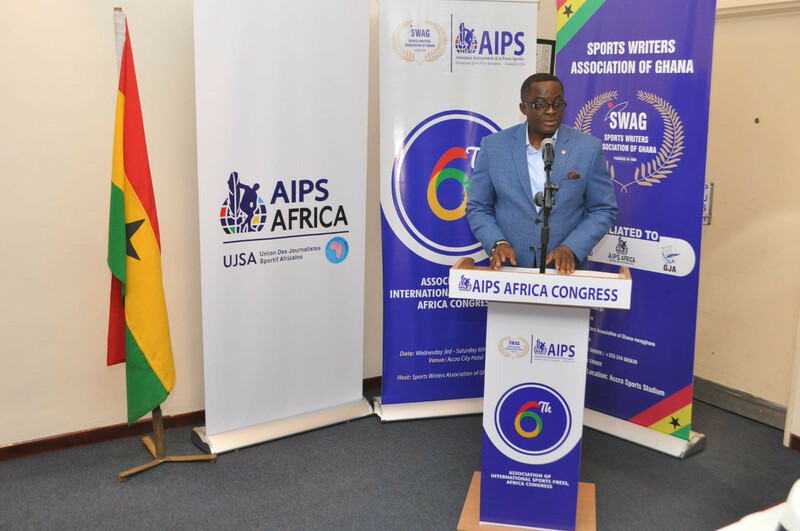 Ghana’s Deputy Youth and Sports Minister Pius Hadzide has been suspended as an investigation begins into an alleged visa scam which led to 60 Ghanaians being arrested when trying to attend the Gold Coast 2018 Commonwealth Games. 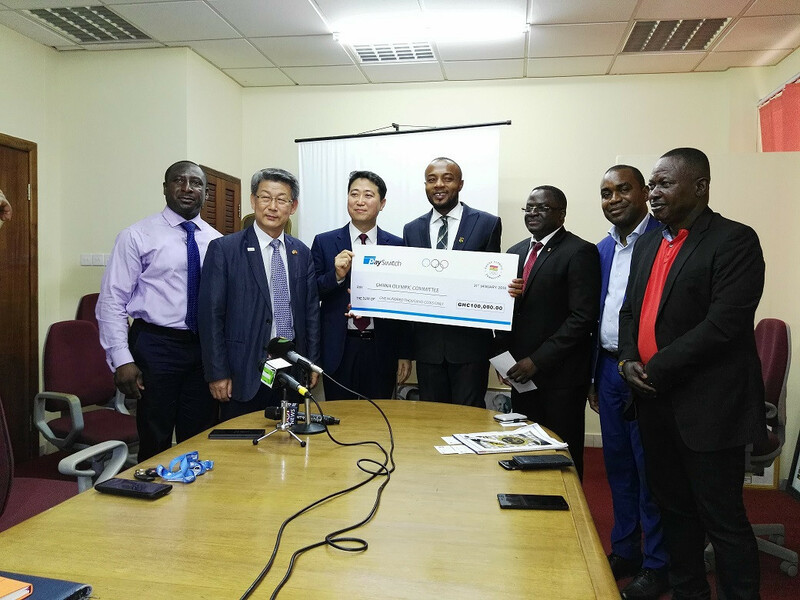 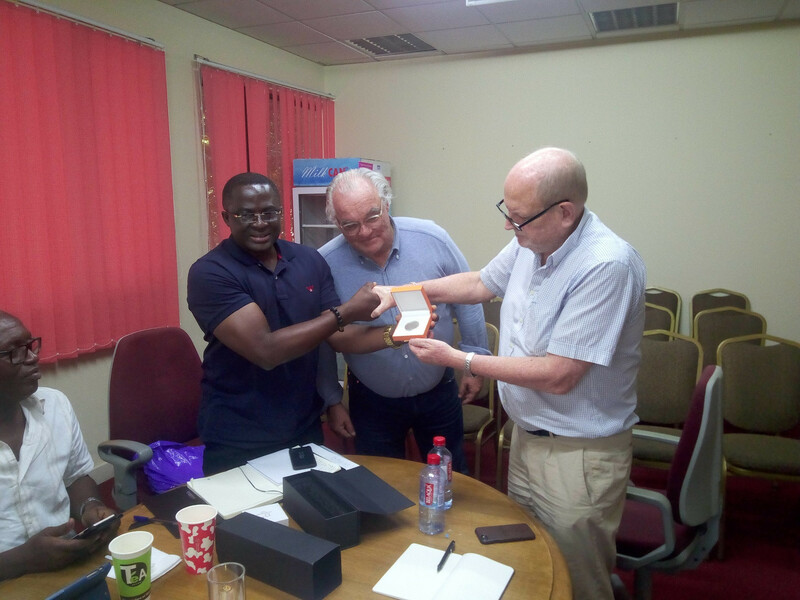 The Ghanaian Olympic Committee (GOC) were presented a cheque for GHS100,000 (£15,770/$22,272/€17,871) by PaySwitch Company Ltd, to support Akwasi Frimpong who is set to be the country's sole representative at this month's Winter Olympics in Pyeongchang. 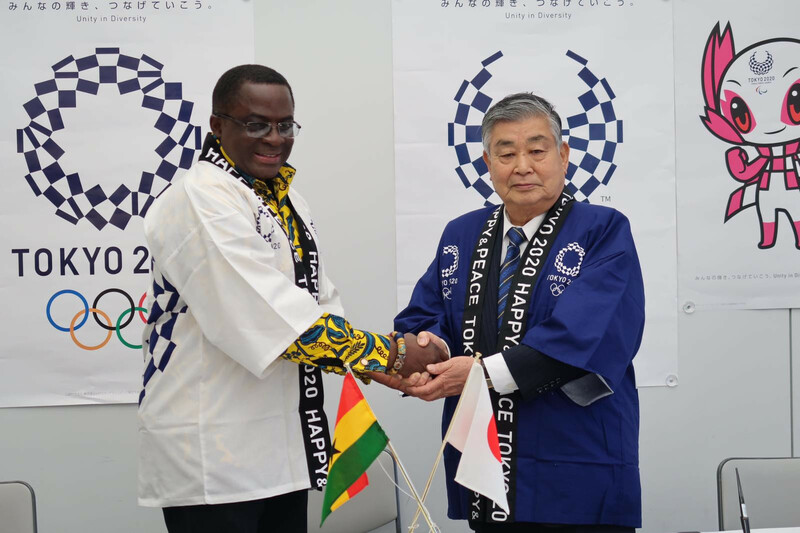 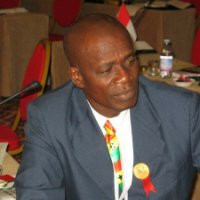 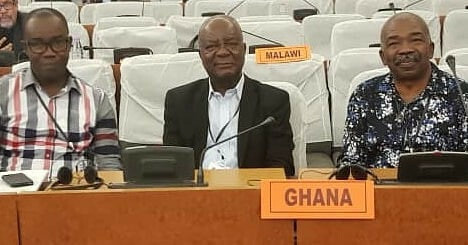 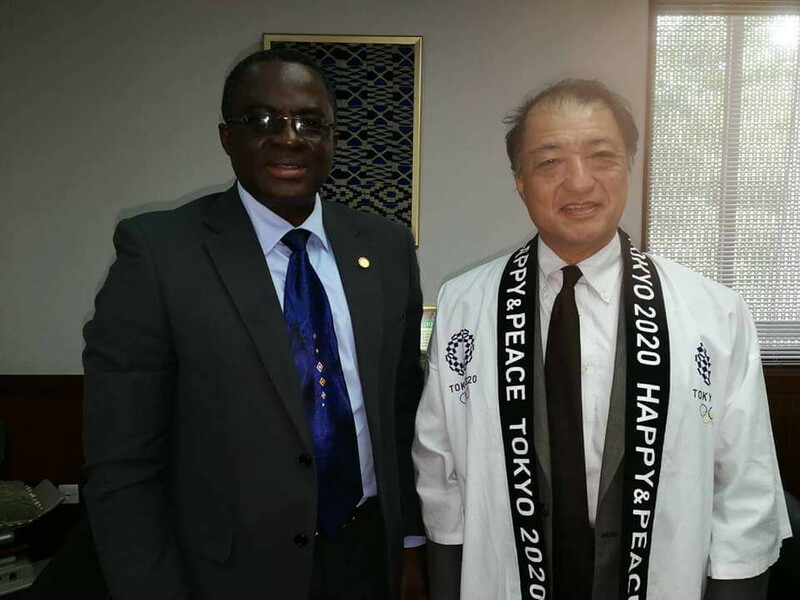 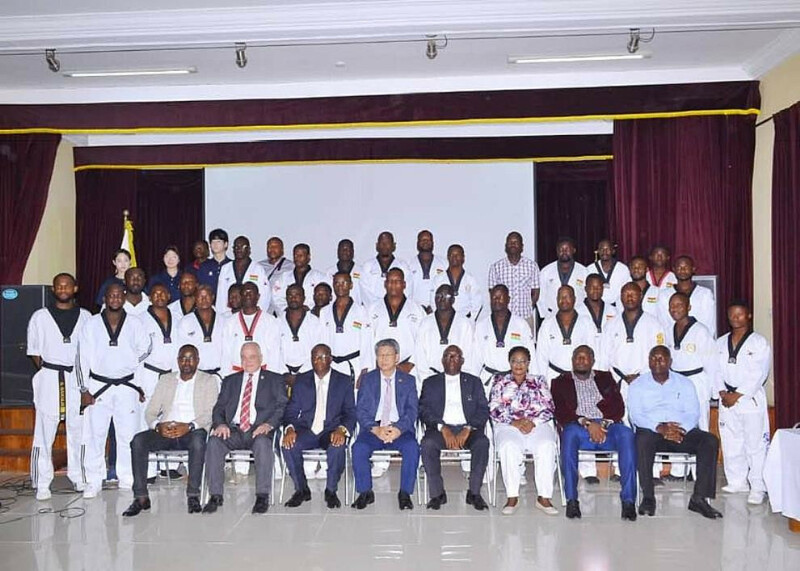 Ghana Olympic Committee (GOC) President Ben Nunoo Mensah has targeted strong development of sport in the country in 2018.